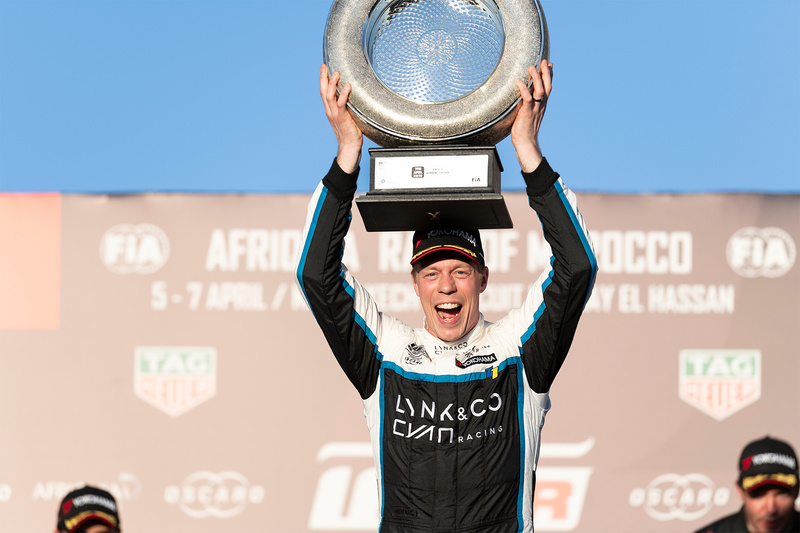 Swedish race car driver Thed Björk took his Lynk & Co Cyan Racing car to the top step of the podium delivering the first-ever win for a chinese manufacturer in the FIA World Touring Car Cup at the season opener in Marrakech, Morocco. 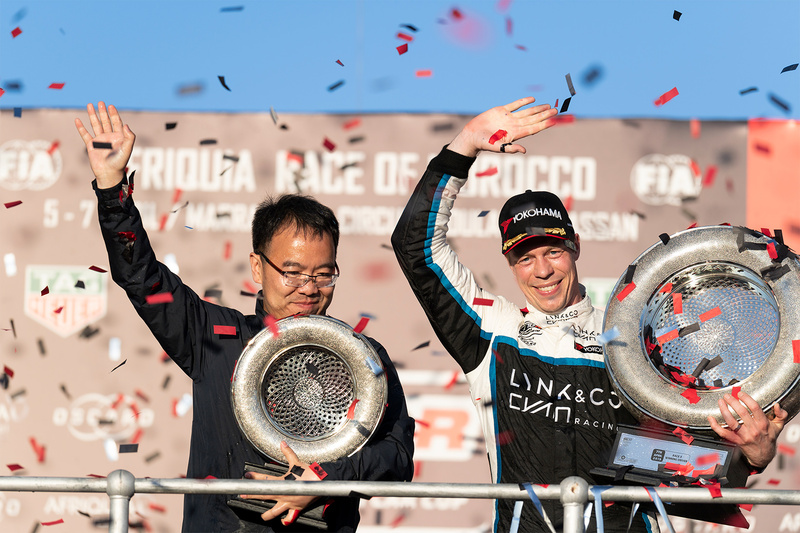 The first of ten FIA World Touring Car Cup weekends of 2019 resulted in one victory, three podium finishes, second place in the teams’ standings and the lead of the drivers’ standings for Lynk & Co Cyan Racing. Four-time World Champion Yvan Muller started second in the final race of the weekend and made a great start along with teammate Björk, with both passing Audi driver Frederic Vervisch to run one-two after turn one. Muller kept the lead until lap 14 when he was forced to retire due to suspension damage, handing the lead to Björk. The Swedish driver kept the lead until the checkered flag dropped on lap 23. 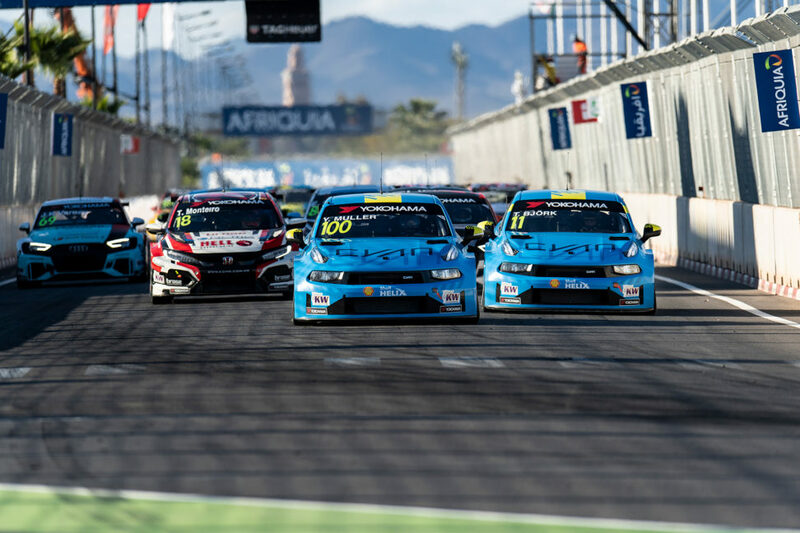 Full race results can be found at the FIA WTCR website. The next round of the championship takes place at the Hungaroring in Hungary from April 26-28.